The King of Sunday Morning is a geezer. Not in the traditional sense of the word as in old man. This geezer is a face, a wannabe, a top notch bloke. He is the greatest DJ that never was. He should have been. Could have been. Would have been. Now becoming a has-been…. 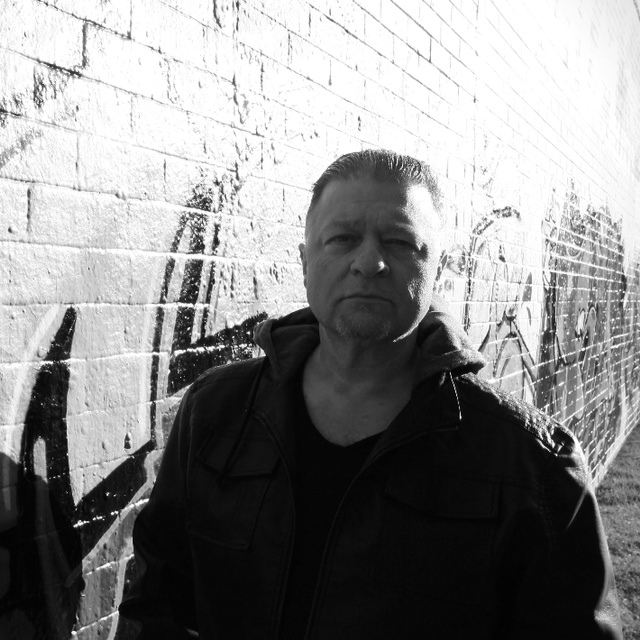 Tray McCarthy was born into privilege but with the genetic coding of London’s violent East End. Having broken the underworld’s sacred honour code, it is only his family’s gangland connections that save him. But in return for his life, he must deny that which he has ever known or ever will be and runs to Australia where he is forced to live an inconsequential life. But trouble never strays far from Tray McCarthy and eventually his past and present collide to put everyone he has ever loved in danger. He must now make a stand and fight against those that are set to destroy him and play their game according to his rules. 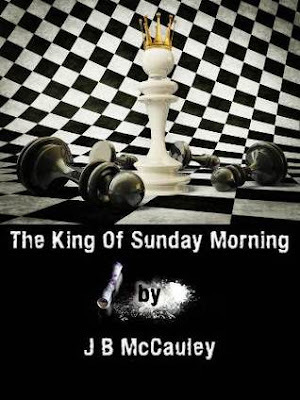 Set against the subterfuge and violence of the international drugs trade, The King of Sunday Morning is the tale of what can go wrong when you make bad decisions. Tray McCarthy has made some of the worst. He must now save those he holds dear but in the process gets trapped deeper and deeper into a world where he doesn’t belong. J B McCauley is an English born Australian author. Born in the heart of Essex County U.K., he is a retired Music Journalist/Reporter and House DJ. He has performed as a DJ across five continents and has also been a very popular radio presenter. The King of Sunday Morning is his fictional account of one man's journey through the criminal underworld set against the backdrop of the early dance music scene. Although taking place in an extremely toxic environment, The King of Sunday Morning is a tale of enduring mateship and love, a bond that runs deep through the Australian psyche. His writing style is modern, containing liberal use of the colourful side of the English language but within which, is contained a sensitivity which belies the situation in which it sits. "I do not write to become rich. I write to enrich. If I can achieve that then I will be a happy man." J B McCauley lives not so quietly on the New South Wales South Coast. He broadcasts an extremely popular Podcast on the web under the title of The King of Sunday Morning and counts amongst some of his friends and peers some of the world's most famous DJs. If you would like to review this book for the upcoming tour, sign up to be a tour host for Masquerade Tours (which is separate from being a tour host for the Masquerade Crew).